The National Union of Private Hospitals – NUPH (Националното сдружение на частните болници) is the Bulgarian member of HOSPEEM. NUPH was founded in 2013 and operates in the private for-profit hospital care sector. Its organizational structure includes a general assembly and a management board. NUPH has currently 42 member hospitals in every district of Bulgaria with 4,400 hospital beds that makes 70% of the private hospital beds and more than 5,000 employees that makes 10% of the overall hospital staff in Bulgaria. 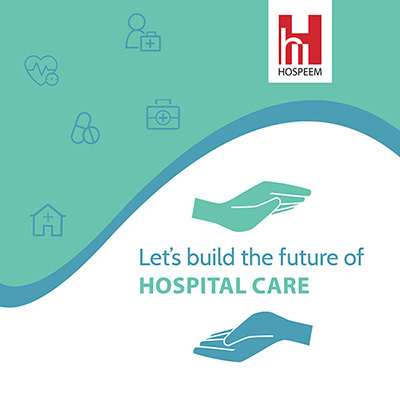 Member hospitals are general hospitals, specialized hospitals (for example cardiology, rehabilitation), hospitals for long-term treatment and rehabilitation, hospices and university hospitals. NUPH is an association of experienced hospital managers who are willing to share their experience and promotes the development of successful and flexible models in hospital care.